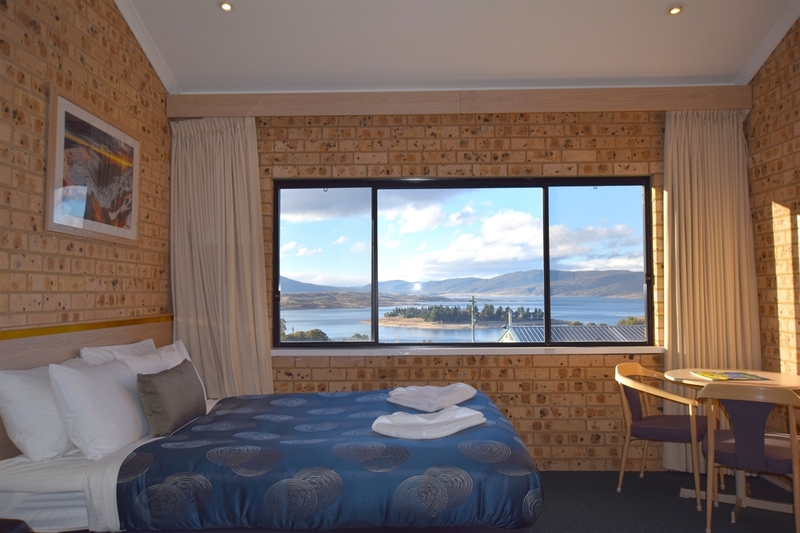 Our premium lake view rooms feature a queen bed with views across Lake Jindabyne with tv, DVD player, in room heating, ensuite, microwave,toaster, bar fridge, free WIFI in room, free DVD hire (Winter only), hair dryer, kettle with tea and coffee making facilities, blockout curtains, with all linen provided and daily servicing. 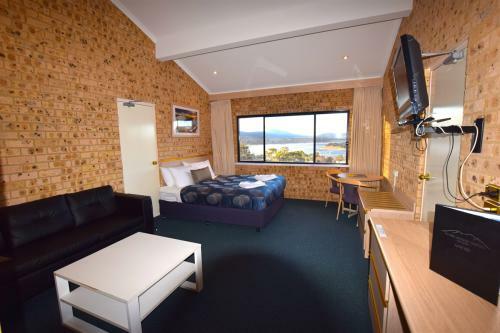 One parking space per room onsite. 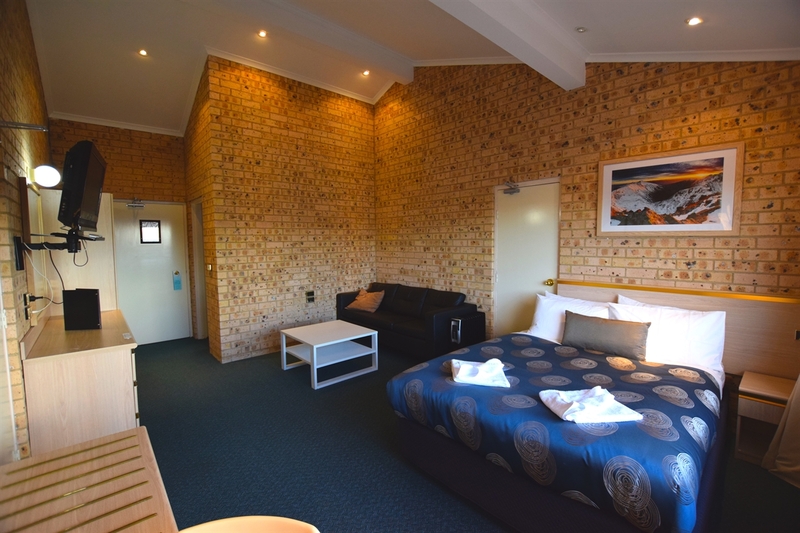 This room has wardrobe space for skis and boards in the room.